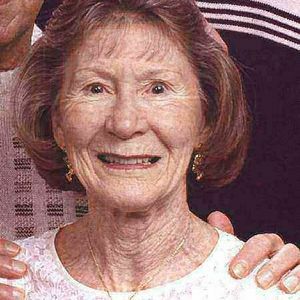 Doris C. Santanello (nee Rogers) of Wenonah, NJ on March 19, 2012, aged 80 years. Doris was a loving and compassionate woman who loved her family. As a homemaker, she cared for her family as a devoted wife and loving mother. Doris loved the sounds of Jazz, tending to her flowers and traveling. She will be sadly missed by all. Beloved wife of Joseph Santanello, Sr. Devoted mother of the late Joseph Santenello, Jr. Dear sister of Russell Rogers, Jr. Also survived by loving nieces and nephews.